Wizard World St. Louis is April 5-7. 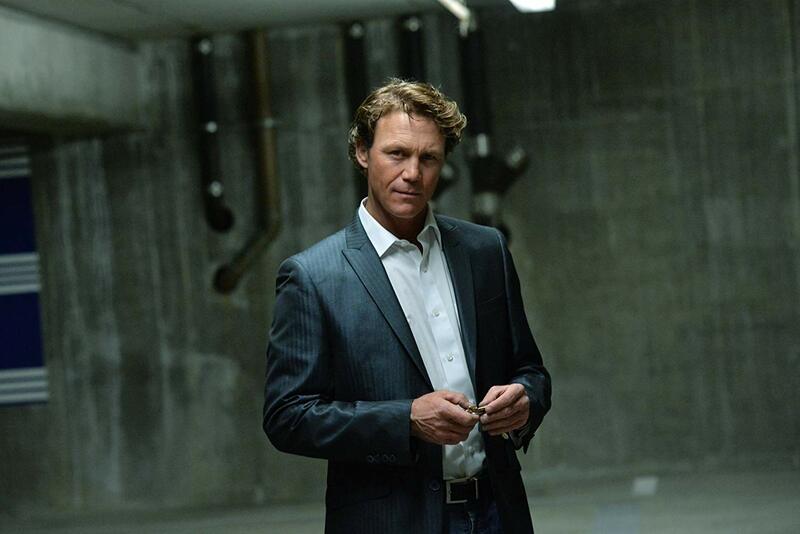 It’s been 30 years since Brian Krause has been to St. Louis, and he says he’s excited to get back for Wizard World next month. While he says that the show Wizard World puts on is great, he is most excited to meet the fans. 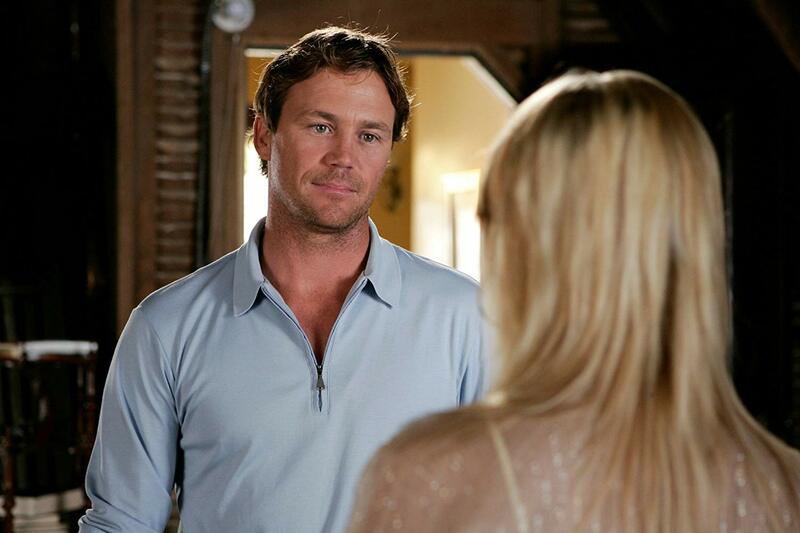 Krause says the television show CHARMED, where he played Leo Wyatt from 1998 to 2006, has brought him all over the world. The actor says that the show is more relevant today than ever. No matter where he goes, or what he experiences, the actor always remembers something his mother told him. And it feels good to be adored by so many people who watch his shows and films. Krause got his big break very early on in his acting career when he was cast alongside Milla Jovovich in Return to the Blue Lagoon. It also sparked the actor’s love of travel and helped to shape his worldview. Krause says it was refreshing to see how people lived without obsessing over material objects and loved how happy they were. He has taken that memory with him, and never forgets what is really important in life. Krause has over 100 acting credits and loves interacting with fans who share their stories about his roles. He’s also received some interesting requests for autographs. A new arena he has stepped into is voice acting, and he recently appeared in some video games you might know. He is even a bit of a gamer himself. And what’s on the horizon for Krause? 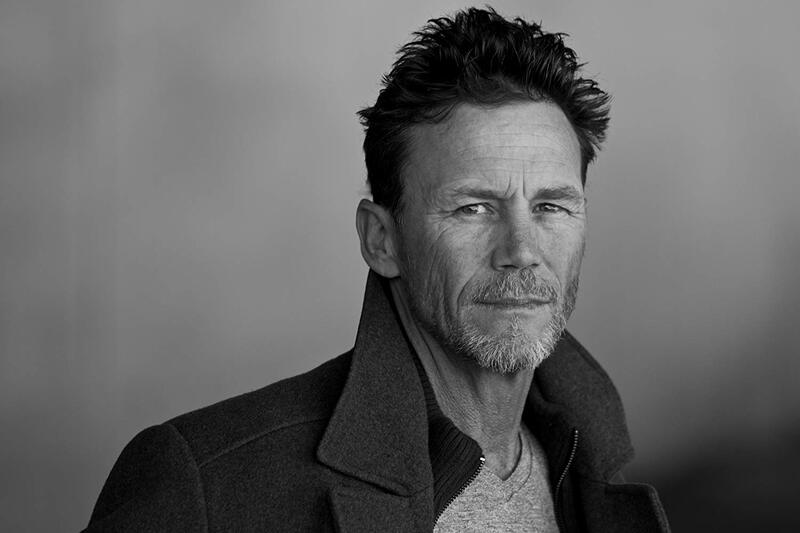 See Brian Krause when he comes to St. Louis for Wizard World, April 5-7 at the America’s Center. For more information, visit WizardWorld.com.